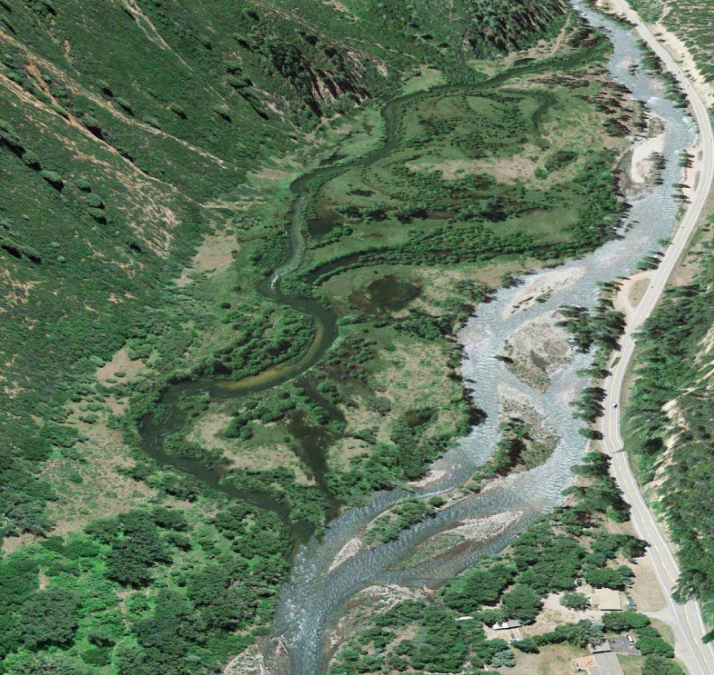 Citizens concerned with restoring habitat along one of Colorado’s wildest rivers are pooling resources to make it happen but some worry that further intervention could cause more harm. For Connecting the Drops, KDNK’s Raleigh Burleigh reports. Read the transcript here. Connecting the Drops is produced in partnership between Water Education Colorado and Rocky Mountain Community Radio stations. This series would not be possible without the generous support of CoBank, a national cooperative bank helping to provide financing solutions for rural water systems.